Pag is the most interesting cultural and historical place of the island that remembers the long and turbulent history, full of ups and downs. The earliest name of Pag is what kept the Roman writer Pliny in the 1st century Cissa (Kiss), probably of Illyrian origin. 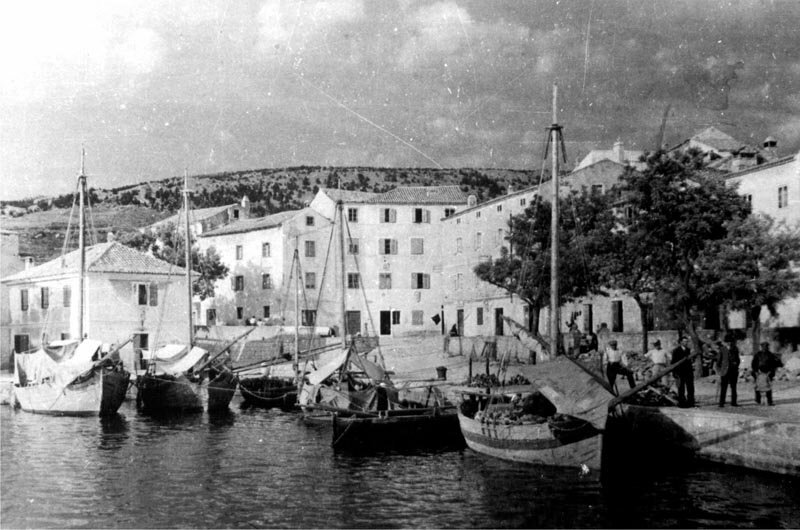 Later the Croats that name turned into Caska, a village of the same name still exists in the Bay of Pag. The current name of Pag (Island and city) because of the numerous sources of water some have tried to interpret as derived from the Greek word umbra, but it is generally accepted that the name came from Pag pagus Latin word meaning village. AArchaeological excavations confirm the existence of larger settlements within the triangle SaintJelena-Milac -Kosljun even in ancient times. Since that time the town of Pag has moved twice. From ancient times until the end of the 4th century it existed in a place that was called Caska (Lat: Cissa or Kissa). Caska was sunk due to the earthquake, after that local people moved to the site much further south, at a place now called Old Town. 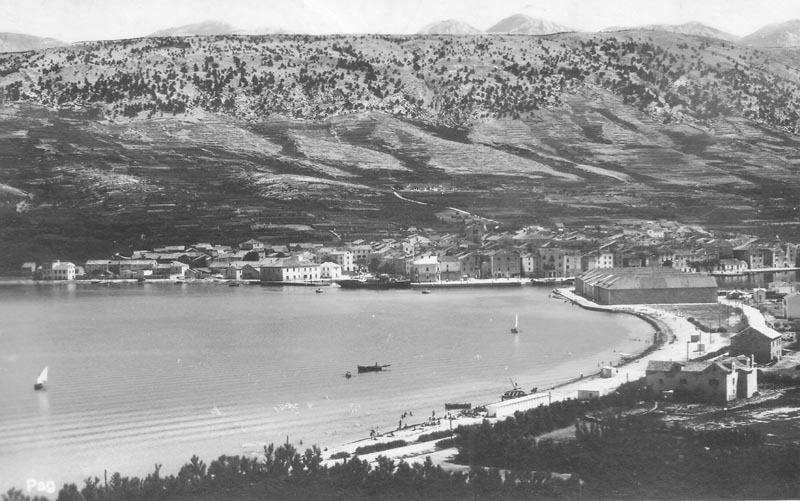 By founding the new town of Pag on the site where it stands today there is 14.05.1443 year. The construction is performed according to architectural plans, which made one of the largest Croatian architect Juraj Dalmatian. 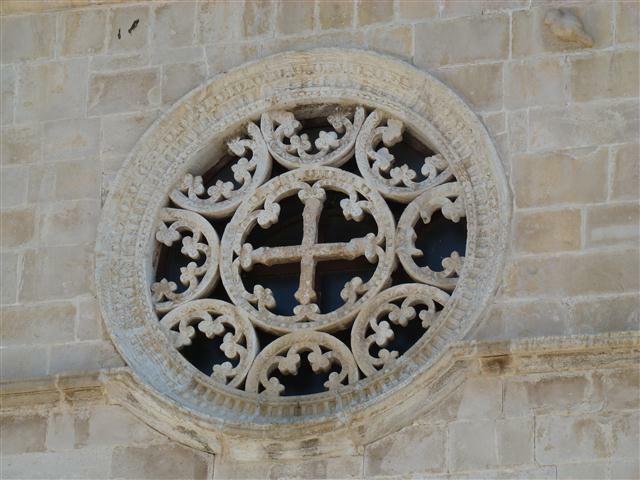 But even before this latest move in the 10th century, the town of Pag was completely urbanized, has the city walls, towers, Fortress, squares, churches, monasteries, palaces and popular settlements. Residents of the city are engaged in trade, fisheries, livestock, were sailors and salt producers. In 1192nd was built the Church of Saint Mary, which still dominates the Old Town area. One of the most important events that the city remembers the Charter of the Free Royal City by Bela IV gave the town 30.03.1244.godine after he returned to the throne, in gratitude to him by the local people gave shelter and helped him in his defense against enemy cavalry, which attacked him. Then followed the rapid economic and cultural development. One of the major tragedy for the city occurred on 03/23/1393. as when a numerically superior army of city Zadar attacked the Pag from all sides, penetrated into its interior and caused him much damage, burned many buildings and killed a large number of residents. That same year on General Assembly of Croatia in Nin , Pagian judge Belot Dobrinić advocates for the autonomy of the city, led a rebellion for which he was sentenced to death and executed. 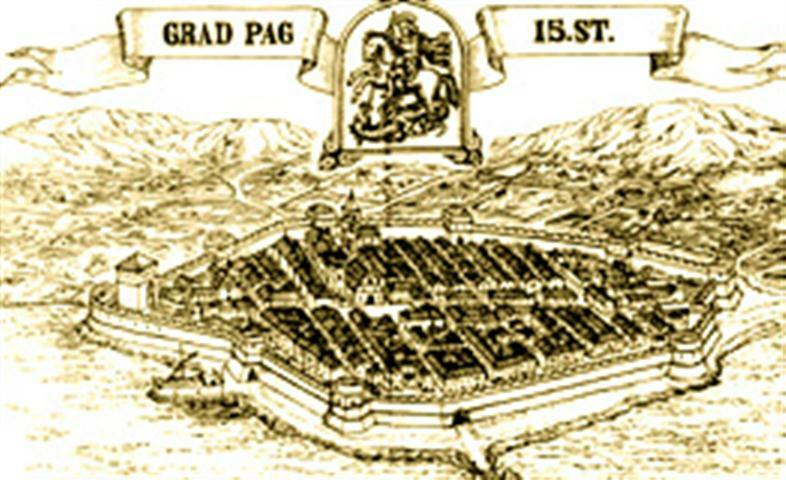 But his efforts bore fruit and Pag became an autonomous town , and until the first half 15.st in Pag was tried and decided on the basis of “Proceedings of customary law”, which is next to Vinodolski Code such other documents in the collection of Croatian history. In a large procession, carrying with them the miraculous St. Cross, the local people, 18 rujna 1474th years, moved to a new city. Procession was led by Paski Duke. Strong and powerful walls, reinforced by nine towers, surrounded the Pag and defend it against any attack. To population it ensured peace and progress of the city. At the time of Pag develop economic ties with other regions, and many local people go on famous universities in Europe. Despite the relocation, local people have not forgotten the old town. Franciscans 1589th year built a monastery there. The remains of the monastery are still visible. On the feast of the Assumption, leaving local people of Old City to pray miraculous statue of Our Lady of the Old Town. In solemn procession, the statue bears miraculous of town of Pag and placed of Collegiate Church of the Assumption of Mary then back again to their place of worship on the Feast of the Nativity of Mary, 7 September. In the 16th St Salina began construction magazines, warehouses, and 1792 years the city has received its first high school. Lace School was founded by Francis Budak, who as mayor of renewed and intensified plumbing, edited urban environment and tried to import electricity supply to city but it has remained unclaimed. In the early 20th century a large expatriate population of the first in the United States, Canada and Australia, as well as the time comes to developing new economic sectors that had previously been unknown in the city-tourism and the city gets its first tourist brochure. Tourism, as a new industry, giving impetus to the general development and Pag expanded outside the old city. Emerging part of the town: Vodice, mud, Murvica, Varos, Bašaca, Bosana and Sv.Jelena. In 1968th opens a modern hotel “Bellewue” with 370 beds. As an interesting historical and cultural place of the island, after a long and tumultuous history full of many ups and downs Pag has managed to save from ruin many sights . Lately, more and more work on the arrangement of the Old Town and the environment around him, with a desire to regain his former glory. During the reign of Ki ng Bela IV. This town had the status of free royal town, and there still stands the Romanesque church of the Assumption of Mary in the history first mentioned 1192.godine. Beside it are the remains of the Franciscan monastery was built later at the center of the cloister still stands by the cistern is connected to the legend of the miraculous appearance of water in times of drought. The new plan is designed and built a renaissance city population moved in the 15th Originally the new century the city was surrounded by high stone bedemina with towers. Today, as a living monument of ruined walls testify Skrivanat tower and the northern part of town where you can still see the rest of the city walls. Also, the current c ity administration building was remodeled cannon tower, formerly Tower Kamerlengo. In the square where the intersecting main streets of the Congregation of Mary’s Assumption Church and the Rector’s Palace. While the Benedictine monastery, with the same church in which the valuable chapel. Nicholas, situated along the western part of the city walls, church. George the patron of the north gate and the church. Francis near the eastern gate. Pag is a city of many palaces in whose portals are today, I recognized emblems island’s prominent families.